NEW!!! 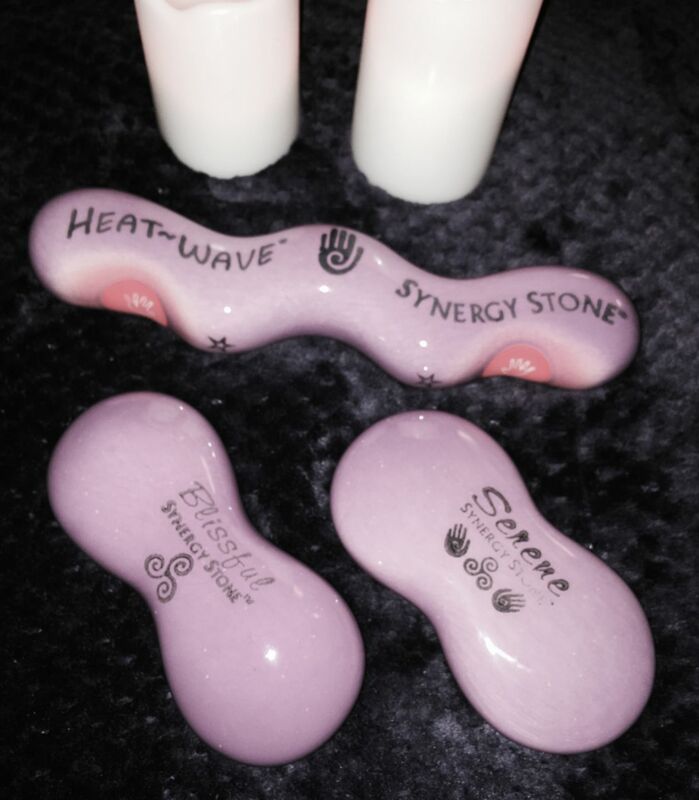 Try out the amazing Synergy Hot Stone Massage - FREE with your introductory session! ULTIMATE BLISS is back! A 2hr SUBLIME and Divine pampering session with Synergy Stones, Himalayan Salts, customized aromatherapy, relaxing facial or paraffin hand or foot treatment. Whether you want to pamper yourself or a loved one, need to get away from day to day stress or you're ready to start a self care routine, I have a solution for you! Hot stones and customized aromatherapy are included in every session! Or add-on a luxurious paraffin hand or foot treatment that you can take home for additional uses!!! You can also add-on Himalayan salt stones, synergy stones, a facial treatment or foot pampering session. Packages and gift certificates available and this year I am also accepting Spafinder and SpaWish gift cards! Purchase a package and save on regular massages without being subject to costly membership fees! If you’d like to set up an appointment, click on "Contact Me" and send me a message. I will call you back to confirm the details of your appointment, and also answer any questions you might have.